October 5: A Land Of Discord Always-Acadia From It’s Beginnings to the Expulsion of Its People 1604-1755 by Charles Mahaffie (Camden, ME: Down East Books, 1995). Please Read Chapters : 1- 4- 7- 11- 16- 21- 24- 29- 32 and 33 (or the whole book if you like). Also choose a chapter from Longfellow’s Evangeline to discuss and compare. November 2: Ghost of Acadia by Marcus LiBrizzi (Rockport, ME: Down East Books, 2011). January 4: Becoming Teddy Roosevelt by Andrew Vietze (Rockport, ME: Down East Books, 2010). February 1: Love on the Rocks-Stories of Rusticators and Romance on MDI (Yarmouth, ME: Islandport Press, 2008). March 1: Bar Harbor in the Roaring Twenties: From Village Life to the High Life on M.D.I. by Luann Yetter (The History Press, 2015). Program dates: October 5, November 2, January 4, February 1, March 1. 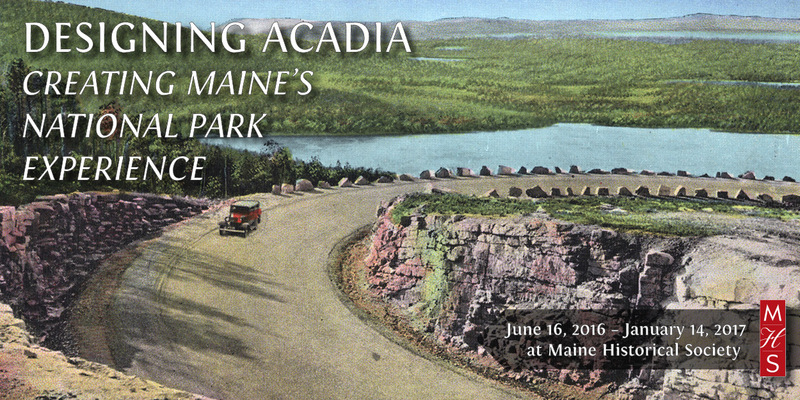 For questions, please contact Tiffany Link at tlink@mainehistory.org or 207-774-1822 x 230. A 20% discount on the books read for this group will be offered in the MHS Museum Store. $20 MHS Members; $30 general admission for all book sessions. Limited to 25 people.